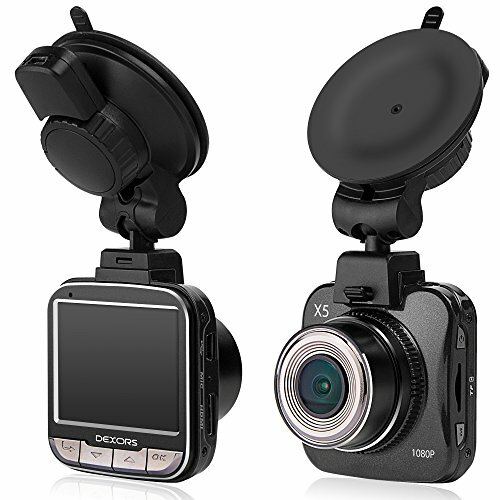 Record own driving as video has spread greatly thanks to the possibilities of the modern Dashcam. The technology allows video recordings without blurred pictures in high resolution and with equally excellent contrast. 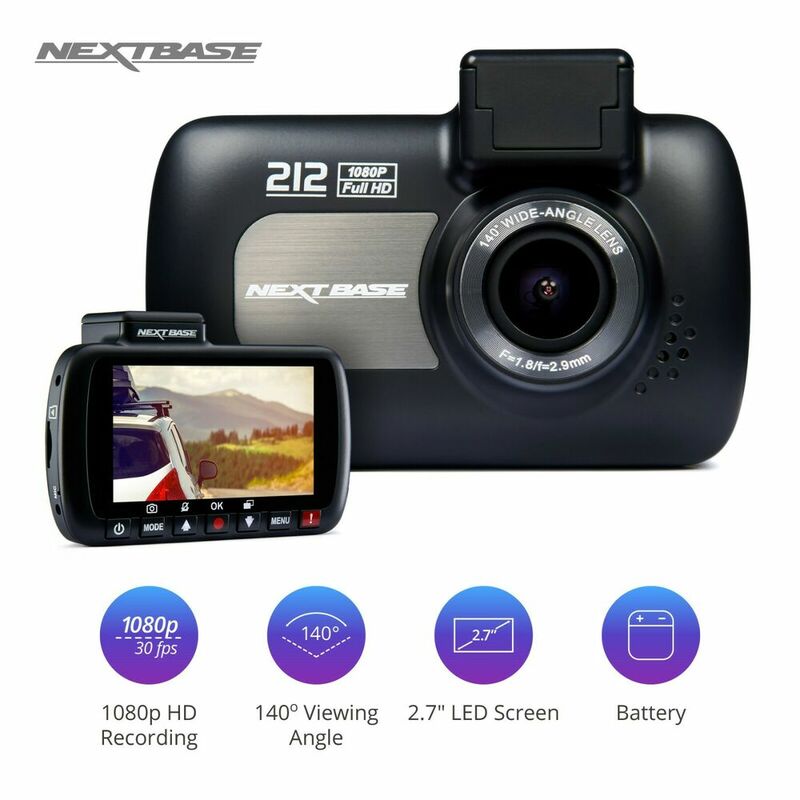 Depending on the model and storage facilities of the Dashcam so many hours can be detailed record drive, without that you would have to take the camera in your hand. 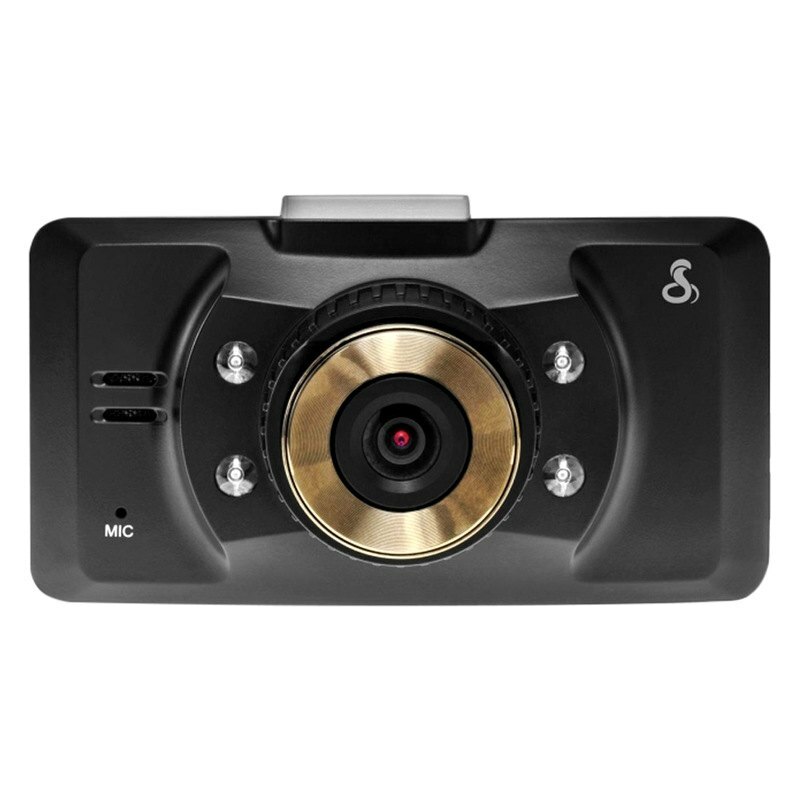 Many clever features such as accelerometers, event detection, and integrating a GPS sensor will greatly expand the range of use of the Dashcam. 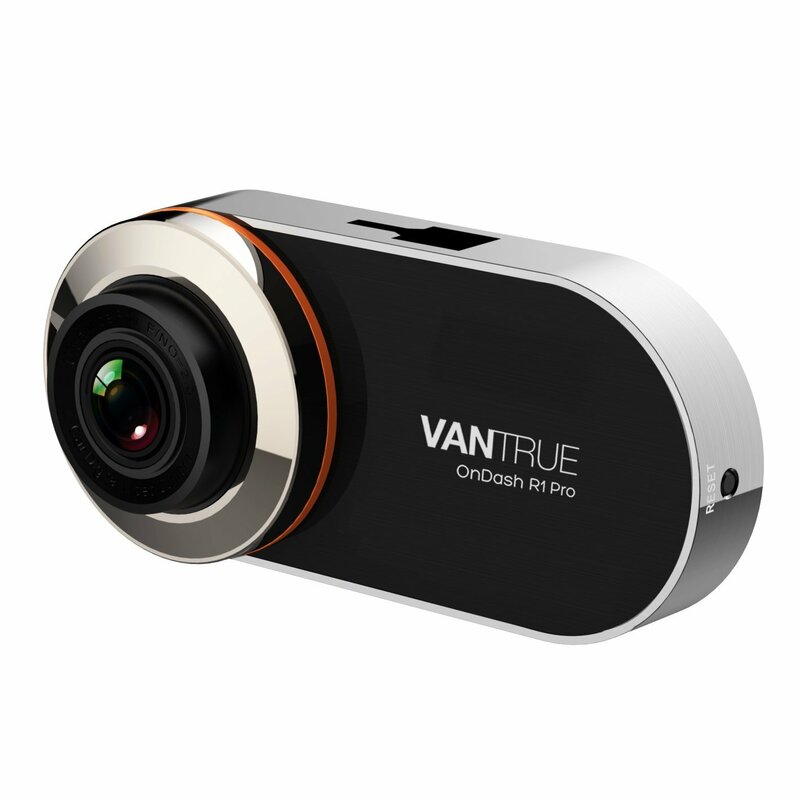 If you are looking for the latest innovations and ideas around the practical cameras, then you are exactly right . 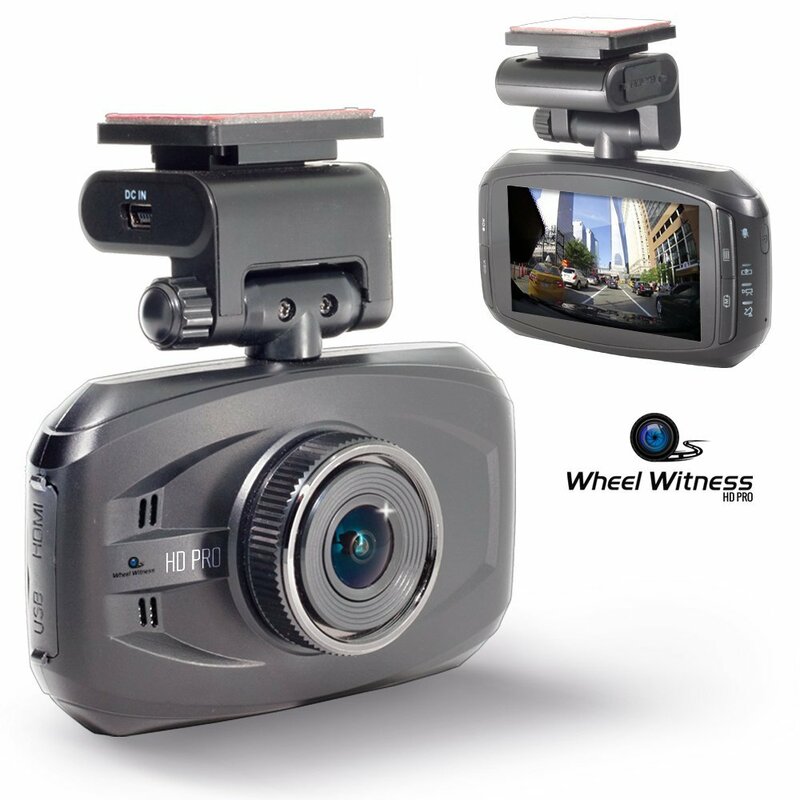 A dashcam captures the entire event on the road without intervention of the driver. Most devices offer a default resolution of 1280 x 720 pixels at 30 frames per second. A higher equipped cam is also in full HD and in 1920 x 1080 pixels, and with up to 60 frames per second. As a user, follow the recording on a LC-display. The usual size of the display is about 5 cm or 2 inches. Who always want to keep the camera images in mind, should pay attention here to a possible large display – more overview by modern technology. Although the memory capacity is important: SD cards with a capacity of up to 32 GB and SDHC cards with up to 64 GB here are mostly used. The storage size is important, because the most Dashcams automatically overwrite the oldest data when the memory card is full. This time you can delay himself with larger cards. 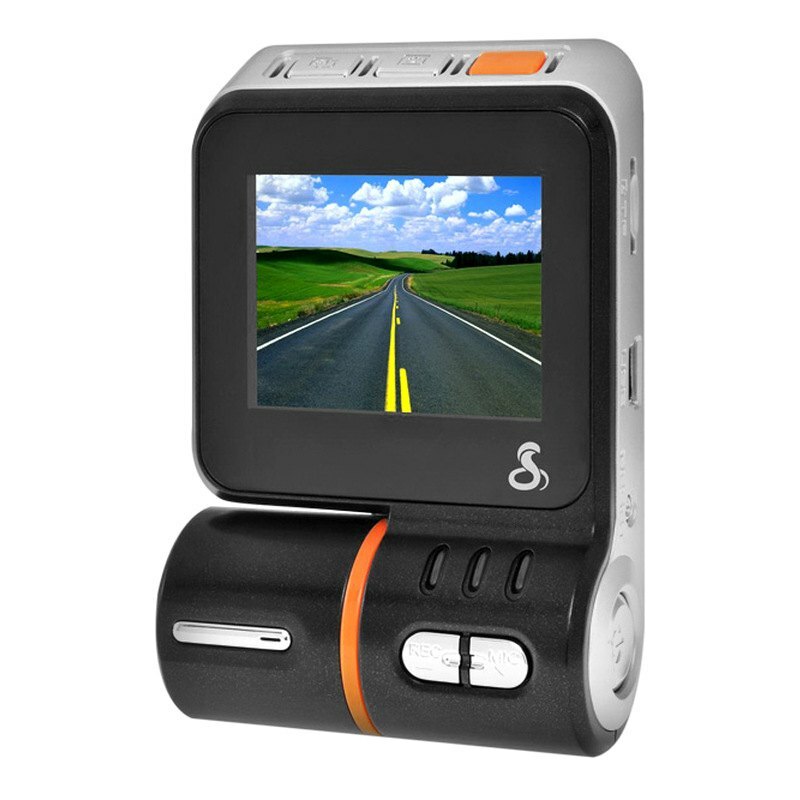 To distinguish is when buying a dashcam also, whether it can be used only on the front or in the rear. 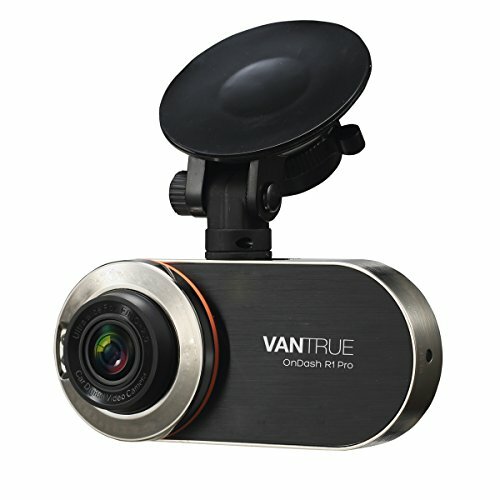 Some dashcams additionally offers a rear view camera and record everything that, what is happening behind the car – especially when parking or parking garages is this technique extremely practical. Furthermore, almost all the models on the market offer a WiFi support: via standards such as 802.11 b/g/n the dashcam establishes a wireless connection to devices such as Smartphones and tablets. Uploading to social services such as Facebook or controlling the dashcam via an app can for example the streaming videos on these devices. Such apps are depending on the model of Android and iOS available. 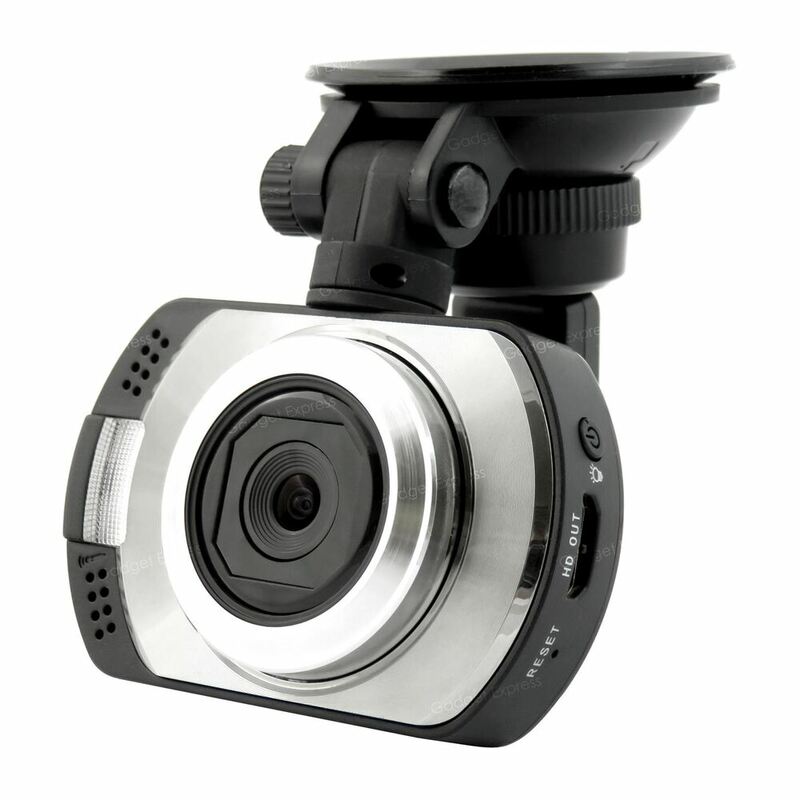 Higher-quality cams are equipped with a GPS module. 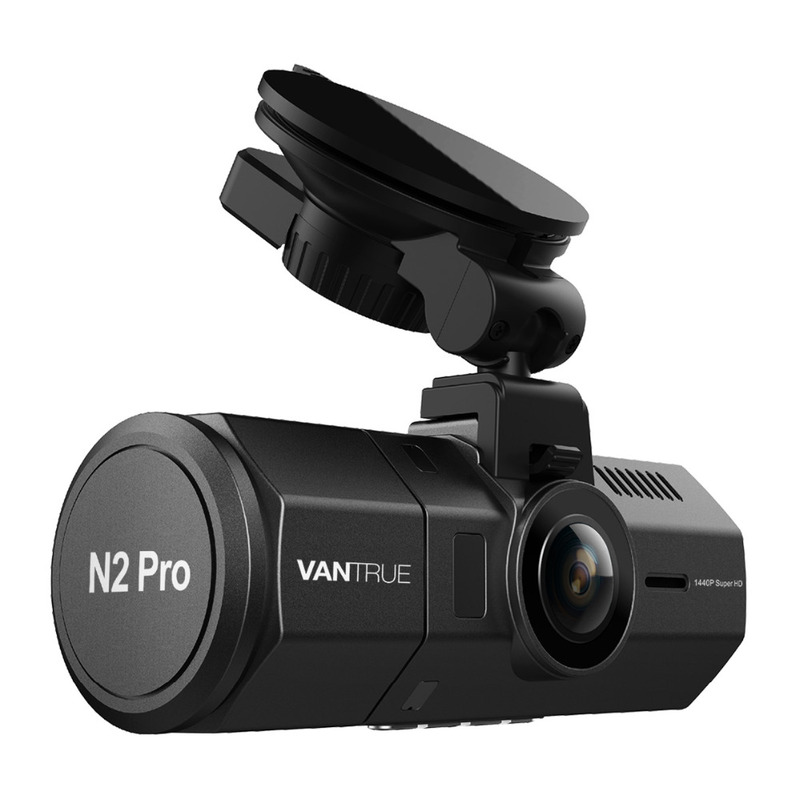 It assumes in the dashcam similar tasks such as a navigation device: A dashcam capable thanks to GPS to an exact positioning of the vehicle and thus receives additional important data to the video recording can be complete. So you can understand at what speed the car on its route is moved and in which direction the vehicle has moved. An analysis of the data will take place depending on the manufacturer and model, for example, with Google maps.